Why Choose Our Property Improvement Company? We are composed of skilled painters and drywall experts. We believe in the value of an honest, one-on-one relationship. We have been in the industry for more than eight years. We offer warranties on all of our work. Are you looking for a trusted property improvement company in Orem, UT? Search no further than A & T West Painting and Drywall. 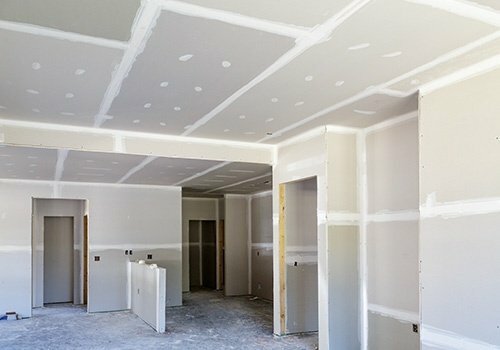 Our well-trained painters and drywall experts have decades of experience and can provide you with the solutions you need at budget-friendly rates. We understand and appreciate the value of your property, so we make sure to offer you quality painting and drywall services that you will surely love. Our company is committed to providing you with cost-efficient property improvement services at rates that are easy on the pocketbook. No matter how complex the work is, you can trust us to go out of our way to assist you. Book an appointment today! Contact us using the phone number provided on this website for more information about our property improvement company.